(This post is for last night – for self-evident reasons, forgot to post it). The regular “Ladies night” catch up from our office. 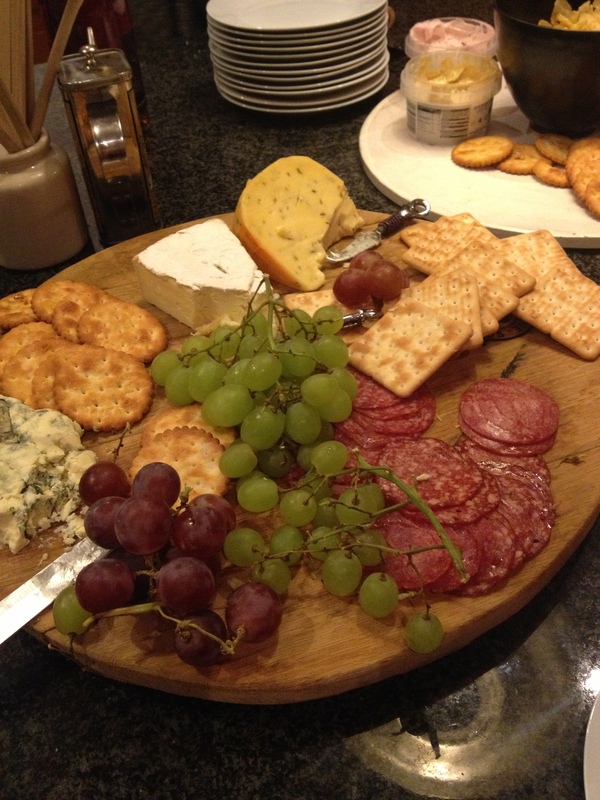 It must always involve cheese, lots of wine, cheese, meat, wine, cheese, wine. And of course chat chat chat.